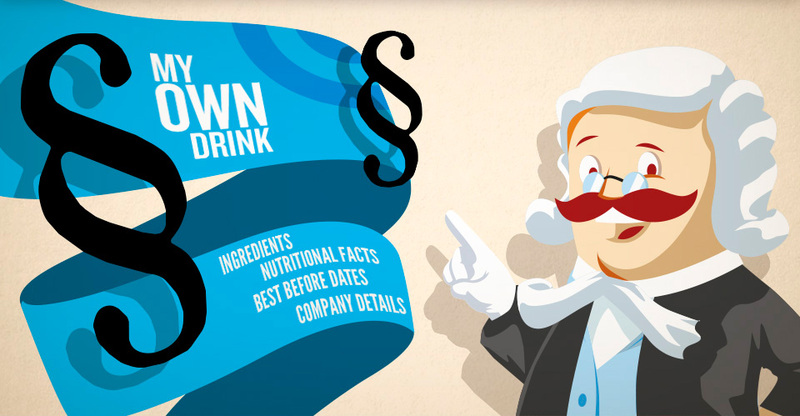 When it comes to designing and labeling drink packages, there is a whole range of essential information to include. Information about ingredients, properties and quality characteristics is a decisive marketing element. But it’s also important for the labeling to satisfy legal requirements! In particular, you will need expert consultation before making any nutrition and health claims! And what about bottle or can deposit? Our skilled and experienced team is happy to assist you on your way through the jungle of regulations and to guide you to the correct contact points. Jointly with our qualified partners and laboratories, you will create a legally compliant label and the second big step in direction to your own beverage in the market is done!